Make breakfast easy with this instant pot blueberry oatmeal! With just a few ingredients, you will have a healthy and delicious breakfast ready with little prep time. Oatmeal is easy enough to make on the stove, but I like making it in my Instant Pot Electric Pressure Cooker because there is little hands-on time. I just stick all of the ingredients in the pot and let it do it’s thing. I love that I don’t have to babysit a pot on the stove or stir constantly. This recipes for blueberry oatmeal requires natural pressure release. So, the cook time is only 3 minutes, but coming to pressure and naturally releasing pressure brings it up to about 30 minutes. That’s just something you will want to keep in mind when planning your morning. This recipe calls for steel cut oats. You may also substitute rolled oats for the steel cut oats. Just stay away from quick cooking oats. You are better off cooking those on the stove as they will turn to mush in your instant pot. 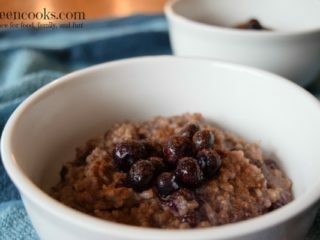 Instant Pot Blueberry Oatmeal is a delicious breakfast recipe made with steel cut oats. 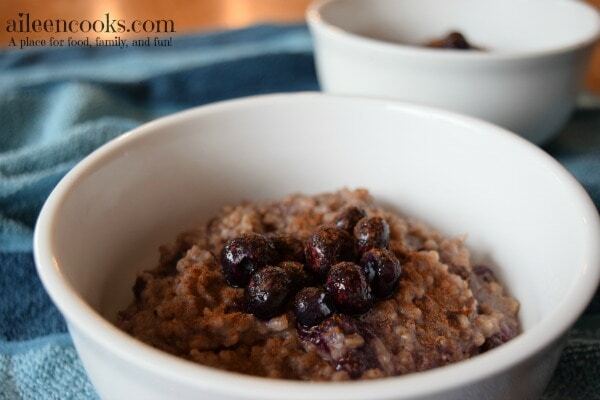 Combine the oats, blueberries, milk, brown sugar, and salt in the bowl of your instant pot. Cook oats on high pressure for 3 minutes. Top with cinnamon and additional blueberries, if desired. Never miss an Instant Pot recipe! Subscribe to our weekly newsletter! 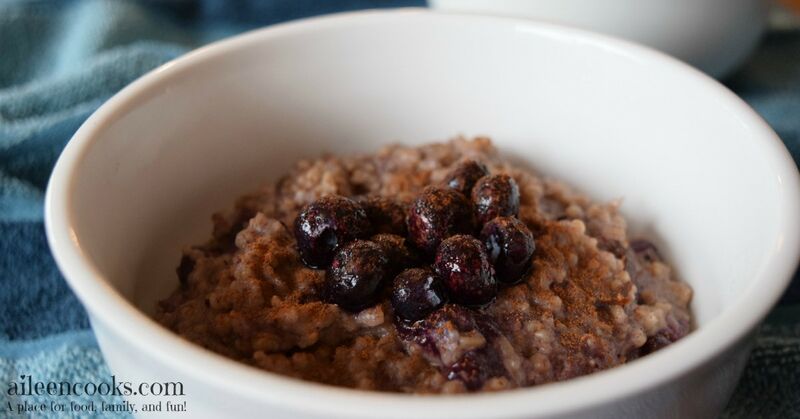 I hope your family enjoys this instant pot blueberry oatmeal recipe as much as my family did. My kids surprised me by how much they loved it! 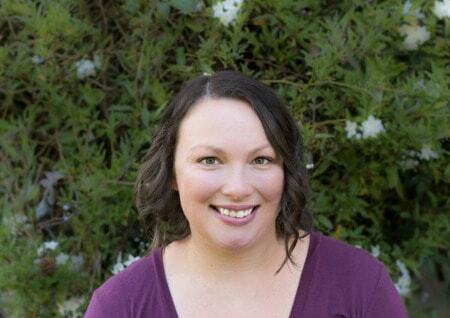 Thanks for sharing Aileen! I might have to try this one some time. Thanks for joining the Instant Pot linkup. Hi Melissa. I’m sorrry this happened and appreciate your feedback. I’m going to test this recipe again to see if I can find a better solution to avoid that pesky BURN notice.